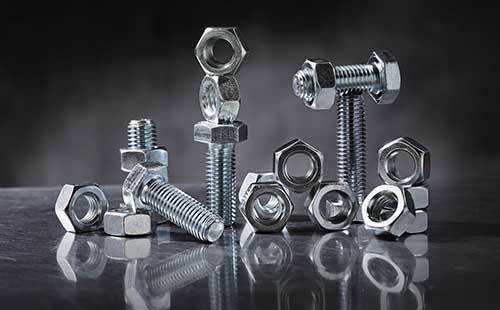 Incoloy also belongs to the group of nickel-based super alloys. Incoloy Pipes are used in many applications for their excellent corrosion resistance and strength at high temperatures. Incoloy also has a stable austenitic structure, which is helpful in resisting chloride stress corrosion cracking. Incoloy also provides good resistance to oxidation and retains mechanical strength at higher temperature range. Incoloy pipes are used in less demanding application, when compared to Inconel. The super alloy comes in a variety of grades that are particularly built for different applications. Incoloy pipes are alloyed further with many elements that enhance it resistance to chemical and other environmental corrosion, as well. Surface pitting and cracking can be avoided by mixing other elements to the steel. Incoloy also has resistance to seawater, and high chloride environments. Incoloy pipes also offer good resistance to sulphuric and phosphoric acid attacks. These pipes are used for applications in sulphuric acid vessels, chemical processing equipment, propeller shafts, calorifiers, and more.